Newly remodeled rooms and suites, all on one level. 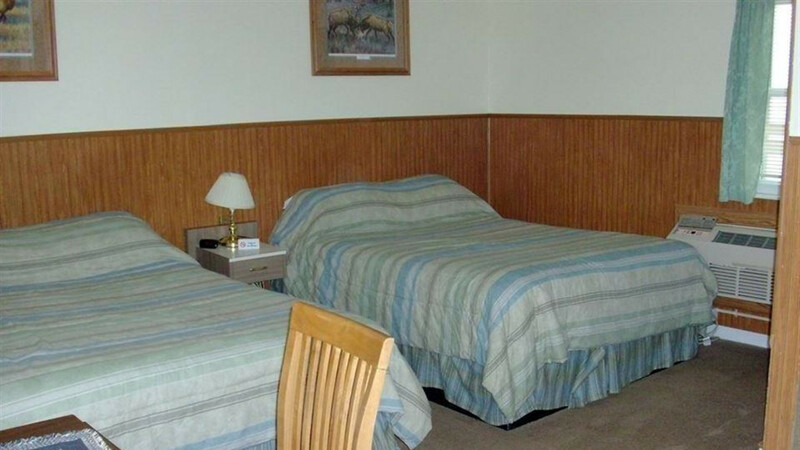 Large, clean rooms located near shopping and dining. 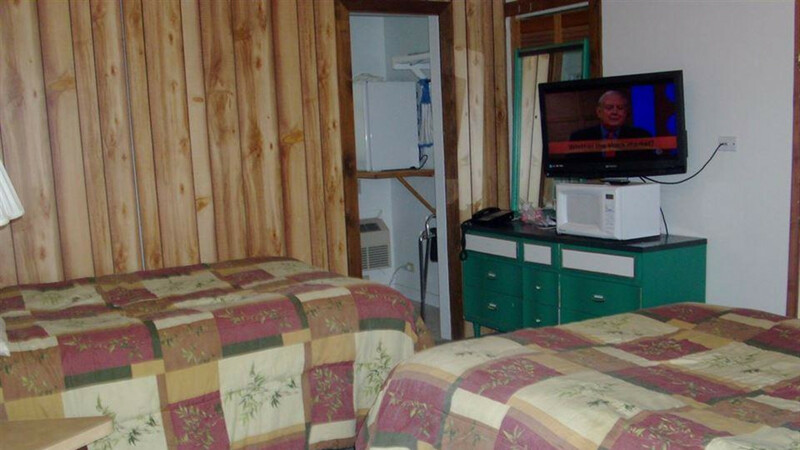 High speed wireless internet, HDTV, microwave, fridge & coffeemaker in all rooms.